Creekstone Village is a popular community of town homes in Pasadena, one of the fastest growing areas in Maryland. 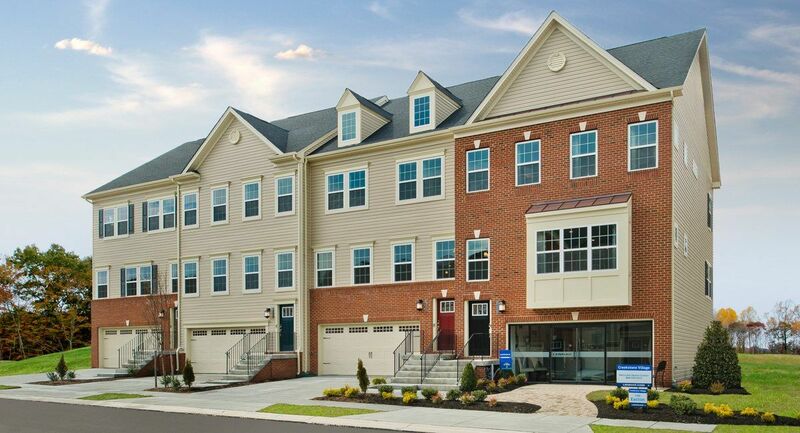 With a central location between Downtown Baltimore and Annapolis, and just minutes from the Severn River of the Chesapeake Bay, Creekstone Village offers high quality living, close to everything. This community offers 3-5 bedroom town homes with 4th floor loft options, and 2 car garages, along with access to resort-style amenities right outside your doorstep.